Try Continuous Ink System with your Epson PictureMate 290 and make 30 times more quality prints for the same money! Pay only 0.04 USD for A-4 full color print! What is Epson PictureMate 290 ciss? CISS as technology, used by tens of millions users round the Earth. 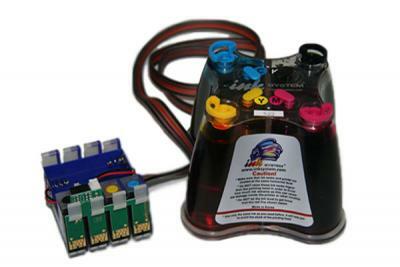 Ciss ink system Epson PictureMate 290 consists of 4 tanks with ink of each color, a silicone tube and cartridges with chips, which are the same as the original. The ink is added from ink tanks to the cartridges, then it goes through the printing head to the paper and the process of printing is fulfilled. Continous ink system Epson PictureMate 290 is made of high - quality silicone material using brand-new equipment. Manufacturing is performed in South Korean plants. Tens thousands of customers and hundreds of partners all over the world, from Russia, Ukraine to Eastern Europe and Egypt, have recognized the quality provided for all the INKSYSTEM products. If you use the ink system for Epson PictureMate 290, or epson PictureMate 260 ciss, you will pay only 0.04 USD for A-4 full color print and save up to 95% compared with original cartridges. Attention should be drawn to the fact, that your printer does not need ANY changes. 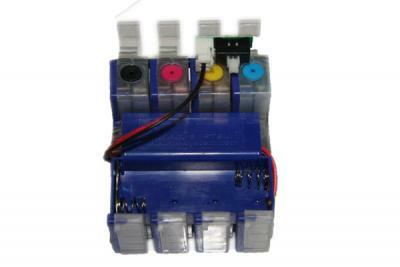 You should Just remove original cartridges, install the CISS cartridges and set the tube into the printer. It takes from 10 to 20 minutes and can be very easily done at home. No doubt you can order FREE installation in the nearest INKSYSTEM office. You donвЂ™t have to rush to the shop every time the ink ends up. 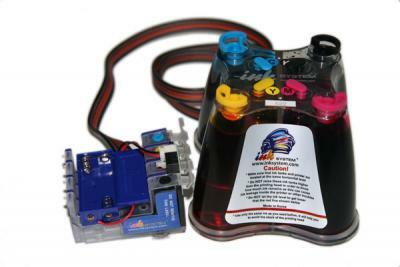 When you need, just add the required ink into your tanks! Just refill you bulk ink system for Epson PictureMate 290! If you are tired of buying new cartridges, Ciss Epson PictureMate 290 is just for you. Your printer will work a much more until the next refilling! Also, we offer cis for Epson PictureMate 280 to meet your printing needs. Cis for Epson PictureMate 290 will undoubtedly save your money and grant you perfect quality.